We invite you to nominate candidates for the 2019 Anne Klein Women’s Award, who courageously and perseveringly advocate human rights, equality and sexual self-determination. The closing date for submissions is 2nd September 2018. Mayerlis Angarita and Jineth Bedoya are the recipients of the Anne Klein Women’s Award 2018 for the many years that they have dedicated to women’s rights and peaceful conflict resolution in Colombia. The award ceremony will take place in Berlin on March 2nd. In bestowing the Anne Klein Women’s Award 2018 on Jineth Bedoya Lima and Mayerlis Angarita Robles, the Jury is honoring two women from Colombia who have campaigned for the rights of women in armed conflicts, against the use of structural sexual violence, and for peace in Colombia and the nation coming to terms with its past. 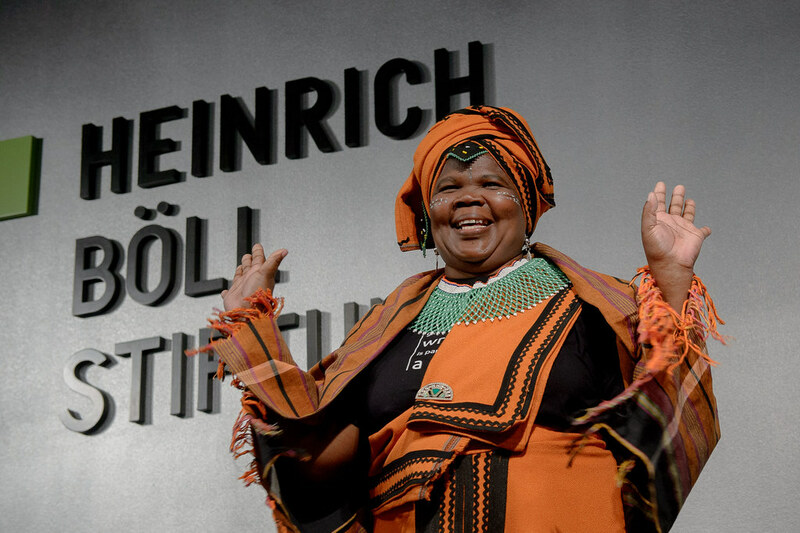 By honouring Nomarussia Bonase with this award, the jury of the Anne Klein Women’s Award 2017 acclaims the work and commitment of a South African activist who tirelessly advocates for women’s rights, gender democracy, reparation and reconciliation. Nomarussia Bonase is a role model to many. As lawyer and politician, Anne Klein has dedicated her life to the concerns and demands of the feminist and woman’s movement. She died in April 2011 of cancer. 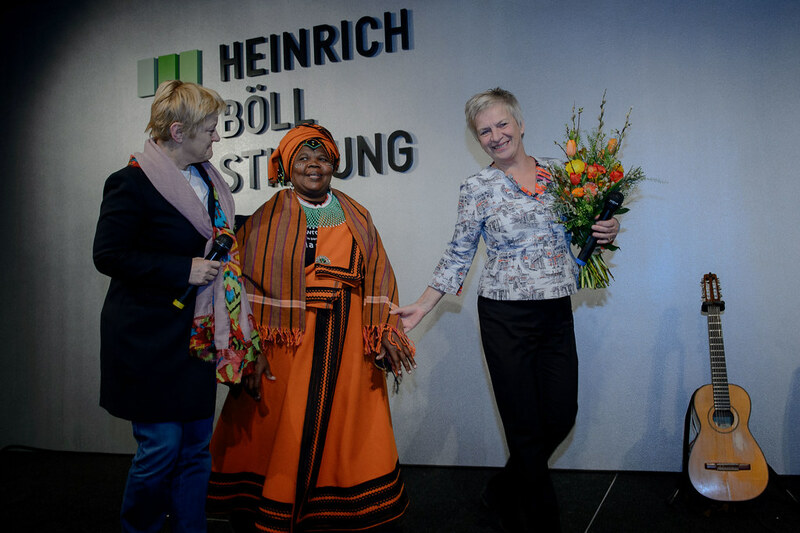 Candidates nominated for the Heinrich Böll Foundation’s Anne Klein Women’s Award should be politically active members of civil society – women who, as role models, encourage women and girls to act in gender-democratic ways. In honour of Anne Klein the Heinrich Böll Foundation has created the Anne Klein Women’s Award. Anne Klein, a dedicated lawyer and openly lesbian politician, has been a pioneer of feminist causes. She served as the first feminist Women’s Senator in Berlin’s state government. The prize is annually awarded to women who have shown exemplary commitment for making gender democracy a reality.